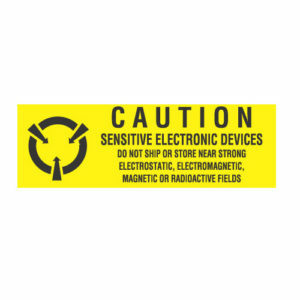 ESD Signs indicate the existence of an ESD Protected Area to personnel prior to entry into the Protected Area. 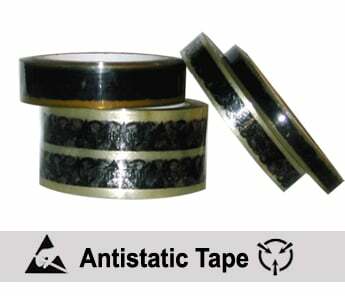 In ESD protected areas, static can cause major damage to sensitive items. 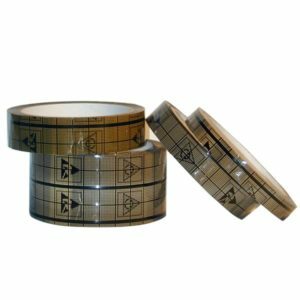 Because of this, it’s important to notify visitors and workers of the precautions necessary for these areas with ESD Signs. 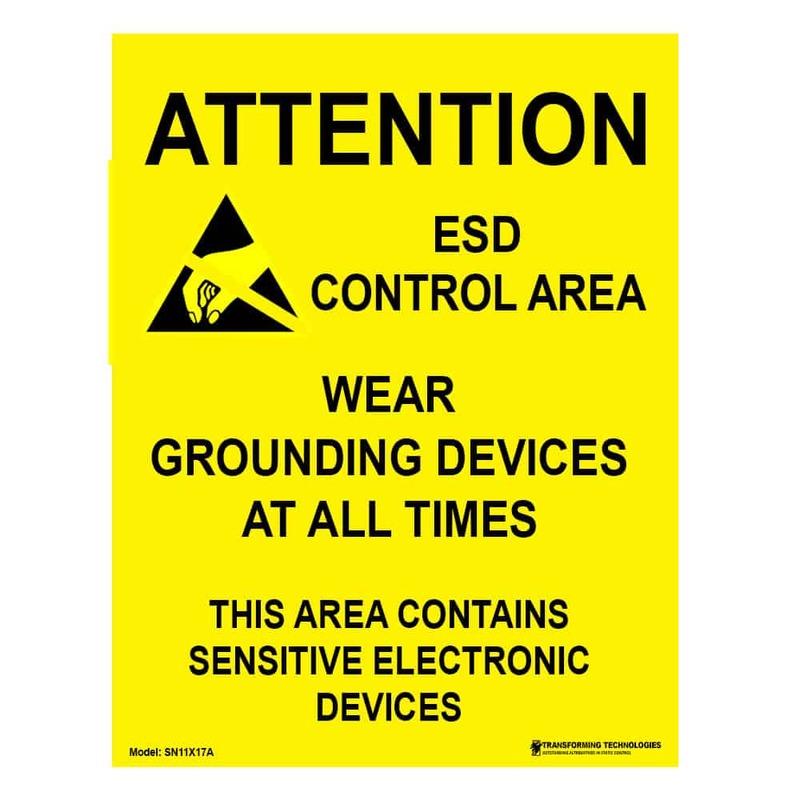 The 17″x22″ sign reads: “Attention – ESD Control Area – Wear Grounding Devices At All Times – This Area Contains Sensitive Electronic Devices”.